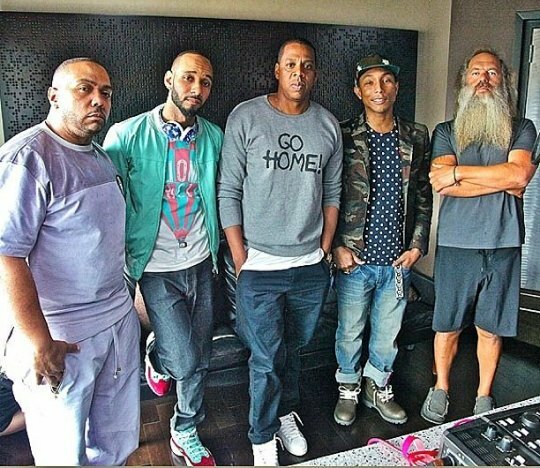 Jay-Z announces that his new album, Magna Carta Holy Grail, is dropping on July 4th. The first million people to download the #MagnaCarta app on Android will get the album for free on July 4th, three days before the rest of the world has access to it. Go to MagnaCartaHolyGrail.com for more info. Hov!